When it comes to exercising marketing muscle, creating a suite of sales and marketing materials for a new business launch will test an agency’s fitness level. We recently had a great workout courtesy of ClaimMedic, a new personal medical claims consulting business. 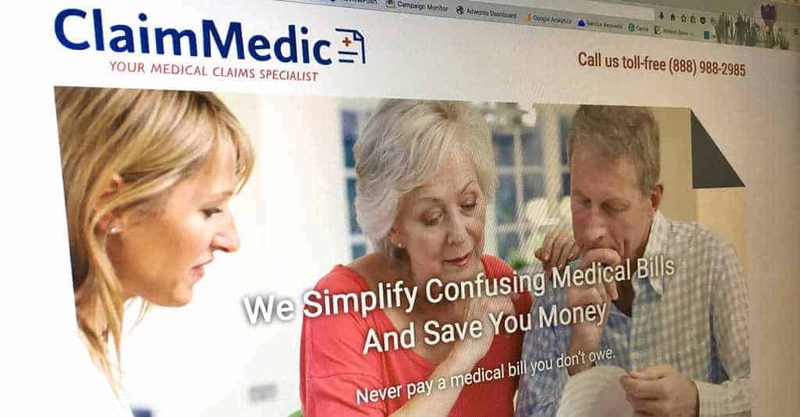 Knowing that BroadBased specializes in lead generation and digital marketing, ClaimMedic approached us with logo and business plan in-hand and asked us to guide its launch. We found the exercise to be exhilarating in more ways than one. In addition to offering us an opportunity to flex our marketing chops on each of the integrated elements needed for the launch, from print to digital, we were excited to be working with a company that we’re sure is in the right space at the right time. If you or someone you know has questions about a specific medical bill or health insurance denial, head over to ClaimMedic and email them your question. They’ll deal with the insurance company for you and identify errors and recover overpayments. Maybe the insurance company will be sending you a check! ← How many eyeballs does your digital campaign need to be successful?